Description (from Adobe): •	Adobe Creative Suite 6 Production Premium for Mac provides a full set of professional tools for video editing, effects creation, graphic design, and image editing – and for outputting all this creative content as Blu-ray discs, Flash video, and just about any video file type imaginable. The Production Premium suite comprises several software programs that are essential to editors, effects artists, and graphic designers: Premiere Pro CS6, After Effects CS6, SpeedGrade CS6, Photoshop Extended CS6, Audition CS6, Illustrator CS6, Flash Professional CS6, Encore CS6, Media Encoder CS6, Prelude CS6, and Story CS6. 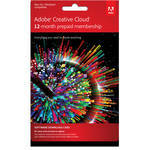 Comments:The entire suite of products on a subscription basis from Adobe. Description (from Adobe): •	Adobe Creative Cloud 1-Year Subscription is a one year subscription to all of Adobe’s photography, video, audio, and design applications on Adobe’s Creative Cloud. Once you access the cloud, you’ll be required to install the programs you want to use onto your computer. The cloud itself will serve you as a destination site for collaborations and for free updates — you and any team member with a subscription can keep all files, feedback, fonts, settings, and updates in sync, and the latest features will be available to you the moment they’re released. Comments: This is an EXCELLENT workflow solution for copying data off of a variety of cards and format and synching everything together including audio. 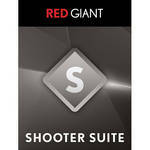 Description (from Red Giant Software): Shooter Suite 12 from Red Giant is an electronic download of a suite of video footage prep and delivery tools. Shooter Suite 12 supports both Windows and Mac platforms, with the individual plug-ins working in select versions of Adobe After Effects, Adobe Premiere Pro, Apple Final Cut Pro, and Apple Motion. Please check the specifications tab for compatibility information on each plug-in. Shooter Suite includes BulletProof, a complete on-set footage prep and delivery solution that quickly walks you through backing up your footage and exporting copies and transcodes for post. PluralEyes 3 provides fast, automatic audio synchronizing without the need for sync slates when recording double system or time cues that come with multi-cam shooting. Shooter Suite also includes LUT Buddy for sharing color decisions made on set, Instant HD for up-converting footage, and Frames for deinterlacing non-progressive video to use in the same edit with progressive video. Comments: A great color correction solution for those w/o Resolve / Or Adobe Speedgrade. 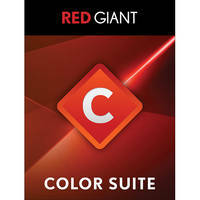 Description (from Red Giant Software): Color Suite 11 from Red Giant is an electronic download of a suite of color correction related plug-ins. Color Suite 11 supports both Windows and Mac platforms, with the individual plug-ins working in select versions of Adobe After Effects, Adobe Premiere Pro, Apple Final Cut Pro and Apple Motion. Please check the specifications tab for compatibility information on each plug-in. Color Suite contains six plug-ins for color grading and effects that enable you to enhance the mood and look of your video. The plug-ins feature tools that vary from simple controls for a quick adjustment to sophisticated tools providing detailed control. You can remove digital noise with Denoiser II, soften skin tones with a Cosmo beauty pass. Colorista II provides professional color correction tools, while Magic Bullet Looks 2 brings you more than 100 premade looks you can quickly apply and adjust. Mojo gives you quick and easy tools to affect your image, from the subtle to the extreme. Comments: For those that don’t have After Effects, or want a pretty powerful keying tool that compliments it. Description (from Red Giant Software)Red Giant Keying Suite 11 allows you to easily remove inconsistent and indistinctive colored background from an image. 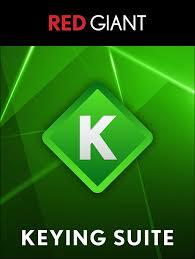 It includes Warp 1.1 plug-in, Primatte Keyer 5.0 greenscreen tool, and KeyCorrect 1.2 plug-in. Comments: The beauty of this software is that 1. It’s free 2. 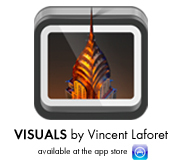 It works wonderfully on both Mac and PC systems. 3. It’s a perfectly suited for converting your H.264 footage into ProRes. And you can also easily pause a series of conversion midstream in case you need to move with your laptop – and resume them easily thereafter. I DON’T USE THIS ANYMORE – but some people may still find it of use. Description (from Squared 5): MPEG Streamclip is a powerful free video converter, player, and editor for Mac and Windows. It can play, convert, and encode movies to several movie file formats and can also download videos straight from YouTube and Google. Comments: If you hate slates or hate being slowed down by them – this software is a Godsend. It’s extremely reliable and works pretty flawlessly for marrying up audio with multiple video cameras that don’t have timecode (ergo: HDDSLRs.) This software will pay for itself in time saved on your first edit – and there is also a 30 day trial. While this isn’t a substitute for a timecode slate that you can jam sync with your audio recorder – it’s about 1,000 times cheaper than doing it that way…. 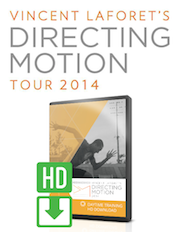 so for those on a budget – forget the fancy timecode hardware and download this ASAP. 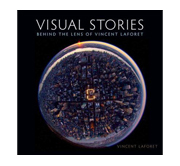 See the following link for a full review from my blog. 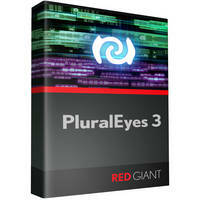 Description (from Red Giant Software): PluralEyes™ saves hours in post-production for multi-camera edits, dual-system audio or multi-take workflows such as music videos. It automatically synchronizes all your audio and video clips without the need for timecode, clappers or any special preparation. Comments: A gorgeous way to make your digital files look like film – read more about it on my blog post here. 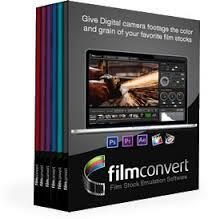 Description (from Film Convert): Give Digital camera footage the color and grain of your favorite film stocks. FilmConvert™ models the characteristics of digital sensors, and provides a complex algorithm to transform digital footage to match your favorite film stocks. 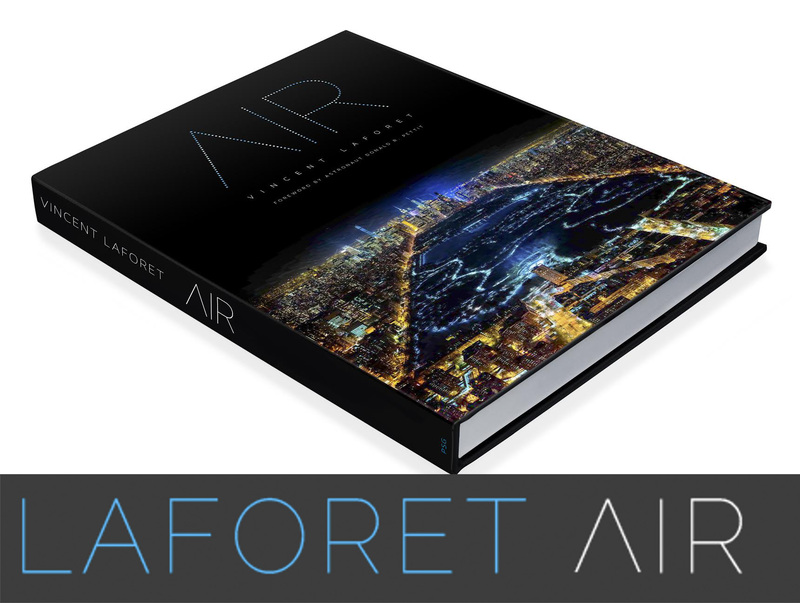 Just wondering if you gave up on Apple’s Aperture….